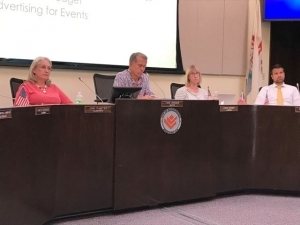 BLOOMINGTON – All Bloomington businesses would have to register with the city and pay a one-time only $50 registration fee if city alderman approve an ordinance Monday night. The city council directed staffers to draft a registration program at a meeting in March. The proposal would impact the estimated 3,500 to 4,500 businesses currently operating in Bloomington, and any future businesses that may set up shop in the city. Businesses would have to update their registration yearly, without having to pay a fee, although failing to do so would result in a $75 fine. The fees would generate $175,000 $225,000 during the next fiscal year, but staffers contend there are other advantages. A report to the council said the fire department would have quick access to the information in case of an emergency. The city could also more easily identify new businesses to collect taxes from them. Staffers said data that businesses supply to the city could help measure the health of the local economy and more easily connect businesses with resources to help them grow. 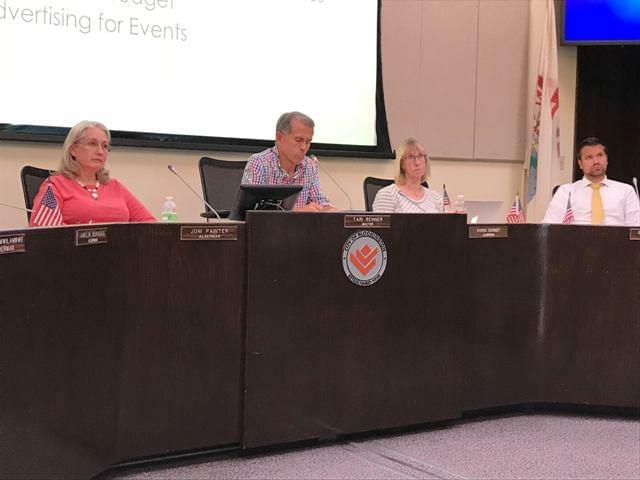 In another business, the council will consider raising fees and fines for a variety of city functions that is expected to generate an extra 225-thousand dollars in revenue next fiscal year. Aldermen will also consider taking a big step to resolve a long-running dispute with boat dock owners at Lake Bloomington, which is owned by the city. A proposed ordinance would require existing dock owners to pay $50 a year for a permit. New dock permits would cost $250, plus $50 annual renewal fees. City staff contended too many boat docks would threaten Lake Bloomington’s water quality, which is one of the city’s main water sources. The ordinance limits the number of boat docks at 245. There are currently 236. Seven docks are not eligible for a permit because owners don’t have a lease with the city or they don’t keep a residence there.